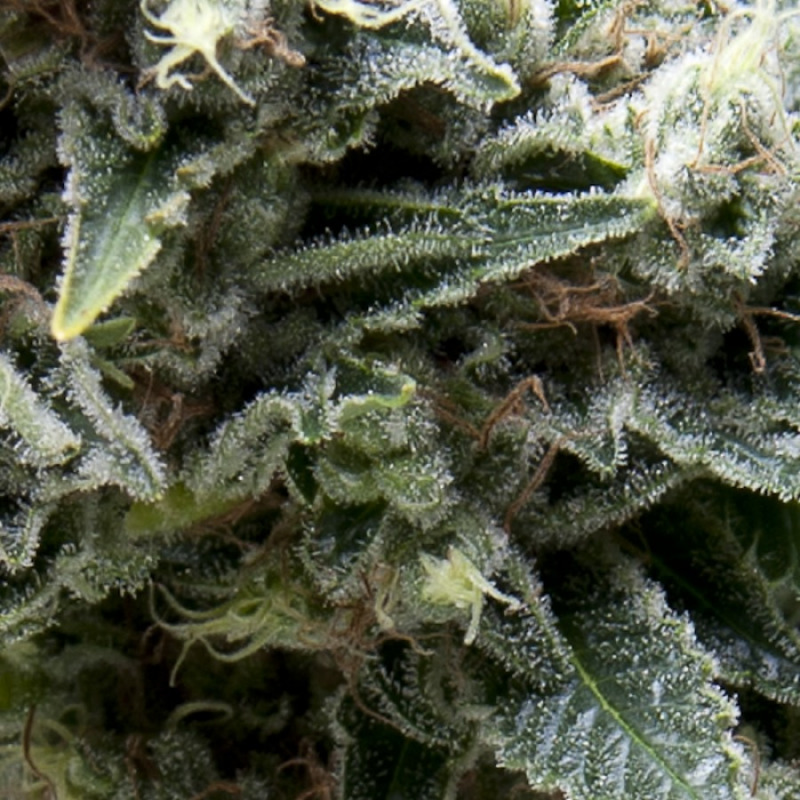 This strain is mostly Sativa, very popular among growers and with an exciting lemon. Although its flower is not bulky, it is very dense and heavy. New York City is not vulnerable to fungi. Even though, it is a Sativa, this plant has an early blooming and it is highly productive. This is why it is appropriate to any condition and environment.